If you are looking for a reliable place to book a BMW service, Audi service, MINI service or repair, then David Paul of Warrington can save you up to 60% on dealer prices! Our technicians are factory trained and experienced in working on the very latest technology. 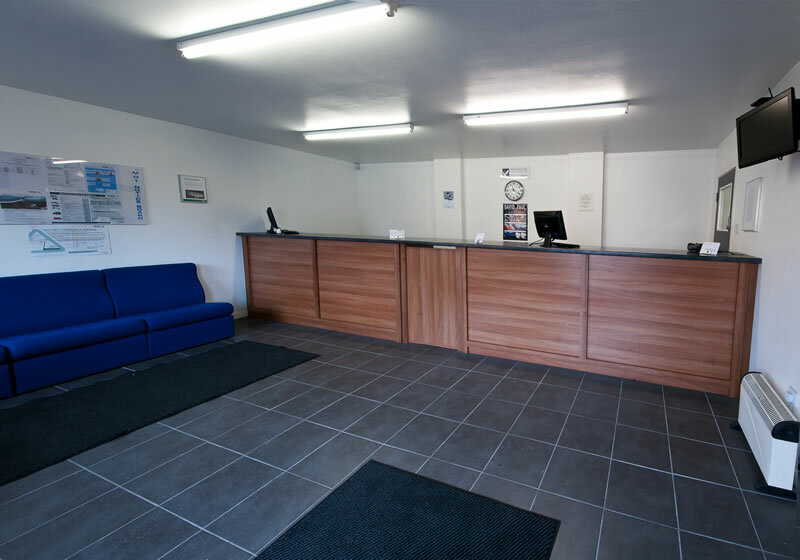 We also have the facility to register any servicing that we carry out on both BMW and VW/AUDI group vehicles with an electronic service record, and provide you with a certificate. From a BMW repair to a full BMW service, David Paul of Warrington can save you up to 60% off dealer prices without affecting your manufacturer warranty. 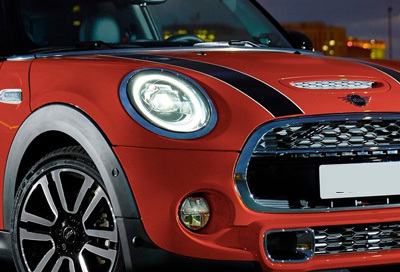 David Paul of Warrington specialise in Mini repairs and servicing, and with our experience and knowledge we are here to answer any questions you have. We are an independent Audi specialist and are here to assist you with Audi servicing, Audi repairs and Audi services, including air conditioning systems. 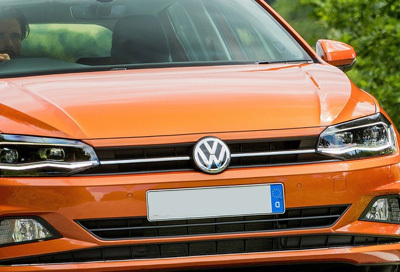 From a VW Polo to a GTi Golf, David Paul of Warrington can service, repair and MOT your car with a first-class customer service. Get in touch today and start saving! 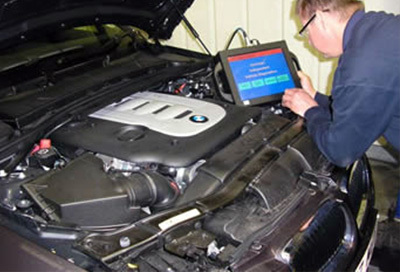 David Paul of Warrington specialise in BMW servicing, Audi servicing and Mini servicing. With years of experience and knowledge, you could save up to 60% on dealer prices. The Company was started with the sole intention of offering dealer level servicing and repairs at a reasonable price, hence the company motto; “Value without Compromise”. All of our technicians – who are IMI registered – receive ongoing training and use the latest diagnostic equipment and tooling available on the market. 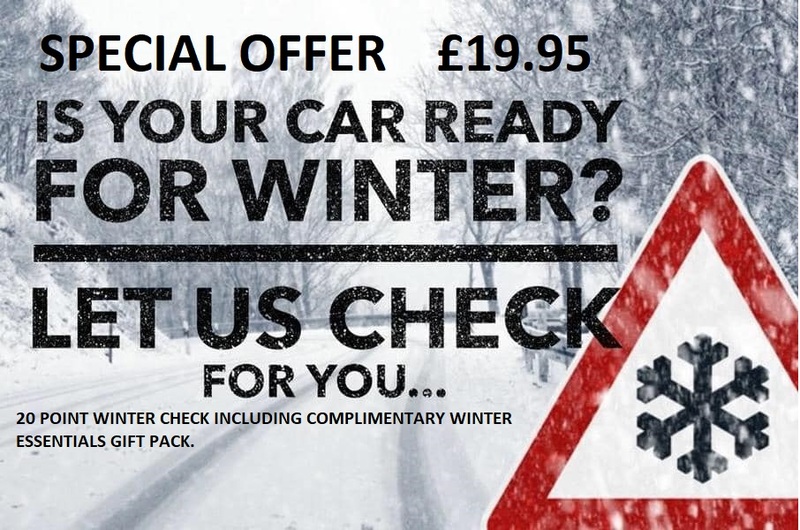 For car servicing, repairs and MOTs in Warrington, get in touch and SAVE £££s without affecting your manufacturer warranty. David Paul of Warrington are based in Warrington, Cheshire and provide a whole range of services for Audi, BMW and Mini. Whether it’s an Audi service, Audi repairs or engine remapping on a Mini, nothing is a problem for us. We offer the highest standards of service available, and on top of this we are friendly and will save you money in comparison to main dealers. Some cars we service include: BMW 1, 3, 5, 6 and 7 series; Audi A1, A2, A3, A4, A5 and A6, including S-line versions; the popular Mini range with Mini One, Mini Cooper, Mini Cooper S and Mini Clubman. David Paul of Warrington has been established since 1994. The founders, Paul Collins and David Brown, are both ex-BMW dealer senior technicians with many years of experience between them.